Welcome to Mansfield Feed Mill! A Purina Dealer, Mansfield Feed is a full service farm and feed store serving Tarrant, Ellis, and Johnson Texas Counties since 1957. Mansfield Feed store has what you need for your pet or livestock needs. 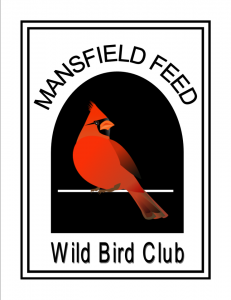 Large or small, rural or within city limits, Mansfield Feed Mill is here for you. Our friendly store staff is here to serve you. We are proud be be a Purina Dealer. For more than 100 years Purina Mills has been the leader in animal science and nutrition. As a “Purina Certified Expert Dealer“, Mansfield Feed Mill offers a complete line of quality Purina feed products, has knowledgeable and trained associates and are a one-stop-shop for all your customers’ animal needs. Whether your focus is pet, horse, cattle, or wildlife; Mansfield Feed Mill offers the most complete source for your animal nutrition needs. Stop by and visit us today! We’re everything you expect to find at a feed store that’s been around since the 1950’s and more.